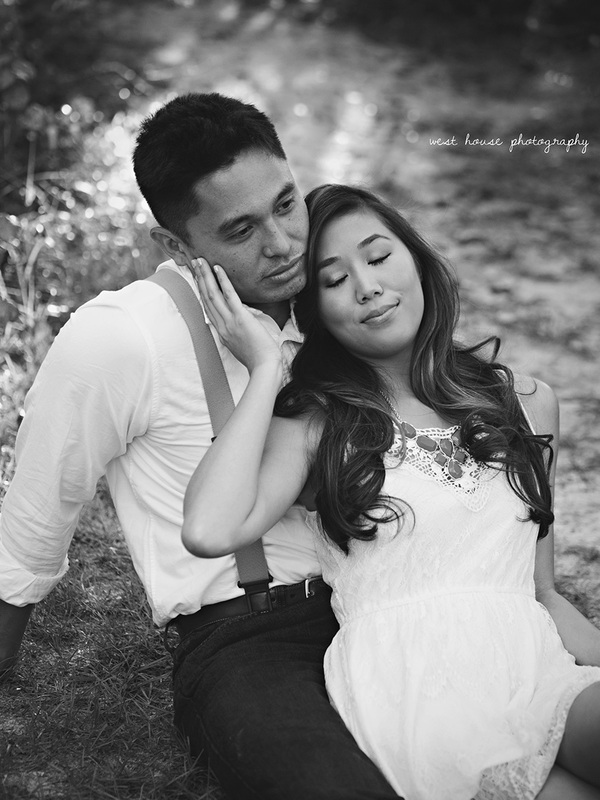 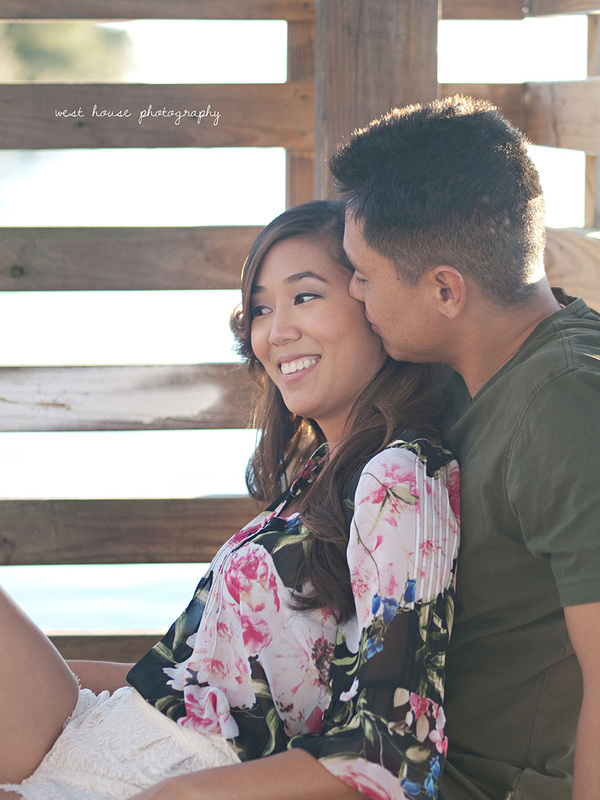 Eileen + James had one of those sessions where everything was just perfect. 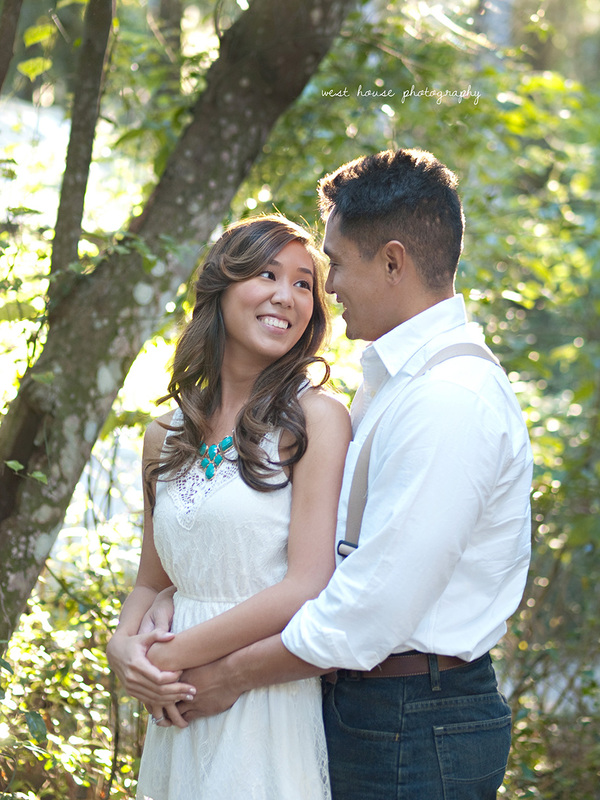 Gorgeous light, perfect weather with no humidity whatsoever + a beautiful couple so in love having a blast. 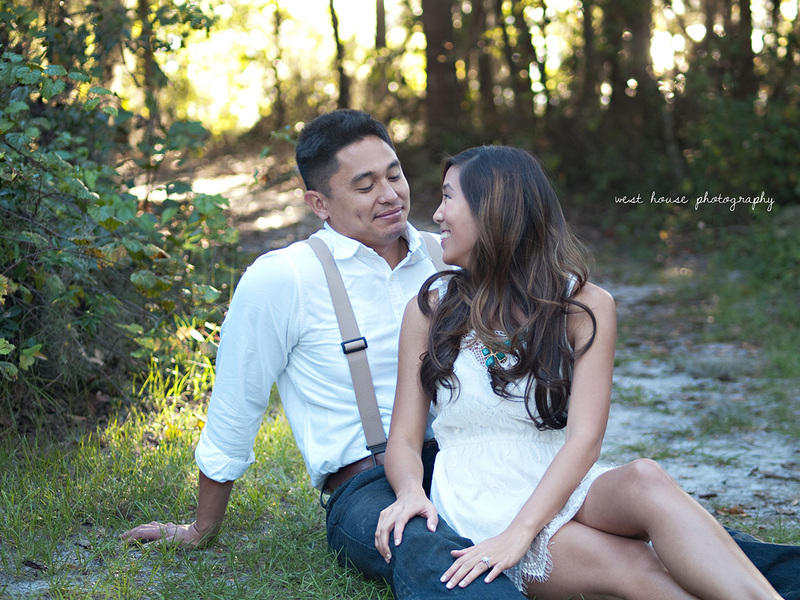 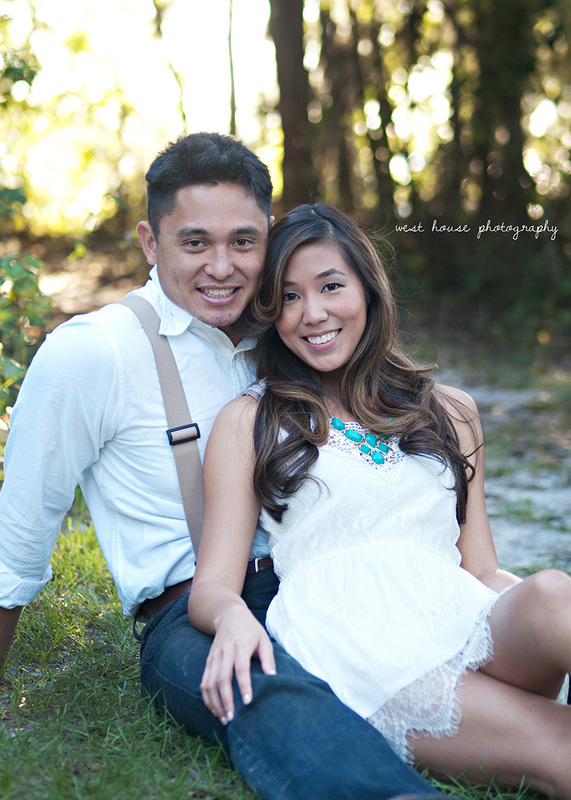 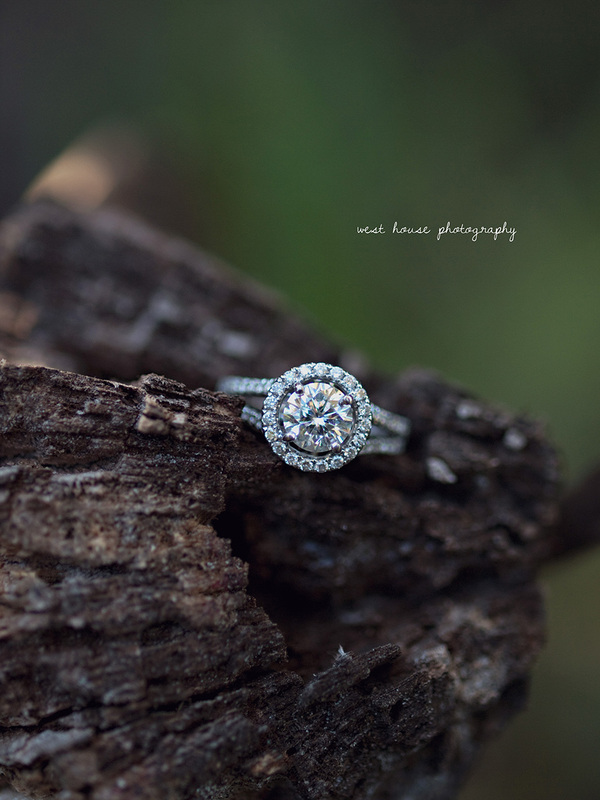 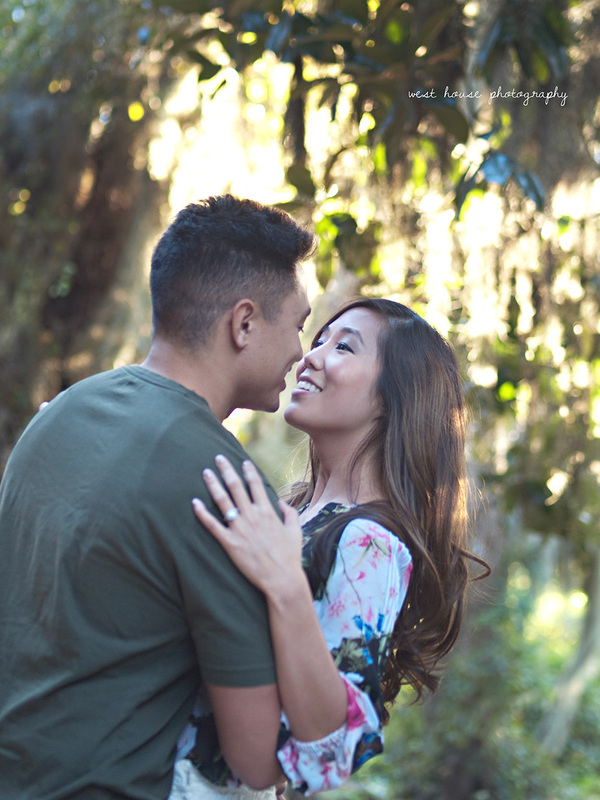 I loved working with these two and I am so beyond excited to shoot their wedding on March 7th 2015 at the gorgeous River House in St. Augustine! 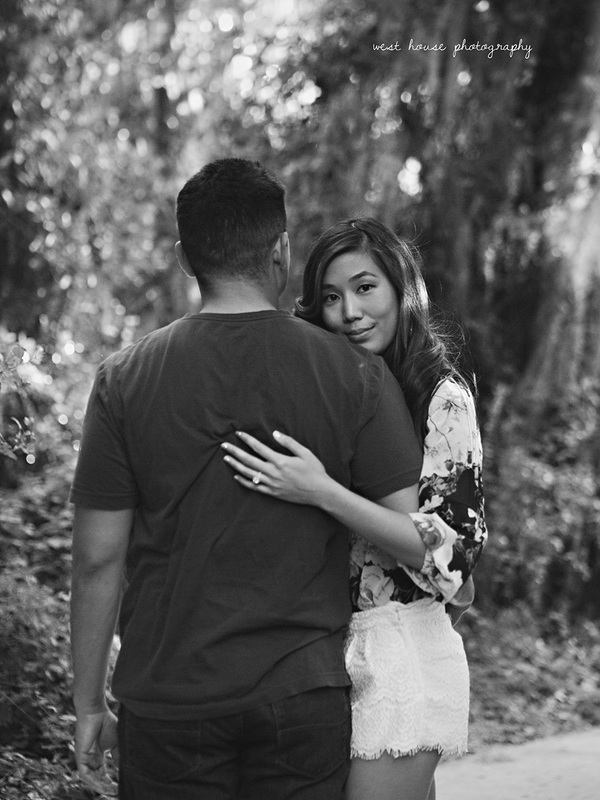 If their engagement session is the preview of whats to come, I can't wait to see how their wedding day images turn out. 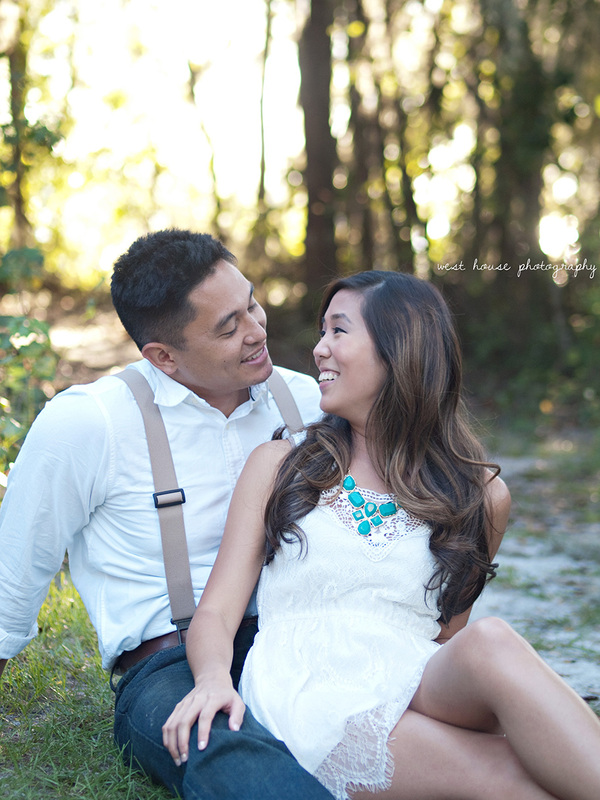 They are both so loving and fun with each other - it's a joy to see and I'm honored to be apart of their story at their photog.